You know how we tell you sometimes we have different points of view on comics? 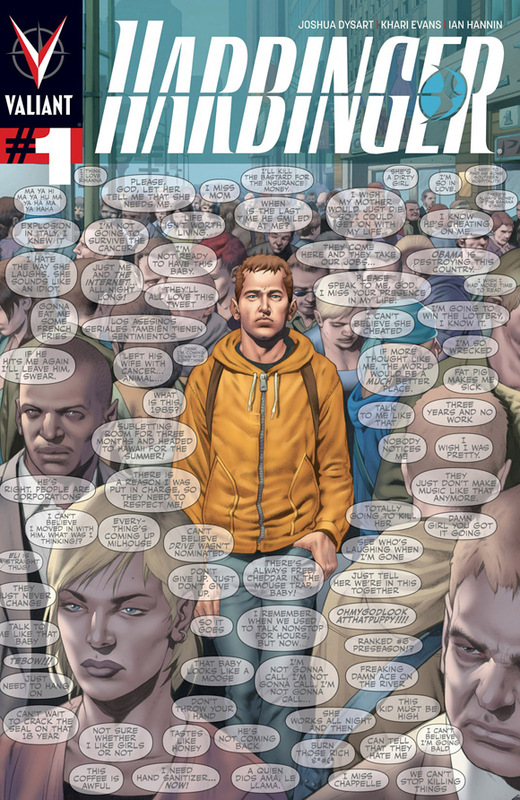 Well this is one of those episode as Simon, who had the pick, went with Harbinger 1 from Valiant by Joshua Dysart. Sheldon however is still in love with his boy Bucky or should we say Winter Soldier and feels this is the best book this week. Rob is still confused why Before Watchmen is coming out but never fear as Simon and Sheldon tell him it’s not as bad as he thinks it is, which kicks off another debate. Simon and Sheldon then plead to Marvel and ask them what is the problem with Avengers vs X-Men not only that but the guys ask one of the oldest question in comics, What would make a great Hulk comic book? Also Dark Avengers are back but how long before it gets renamed back to the Thunderbolts?